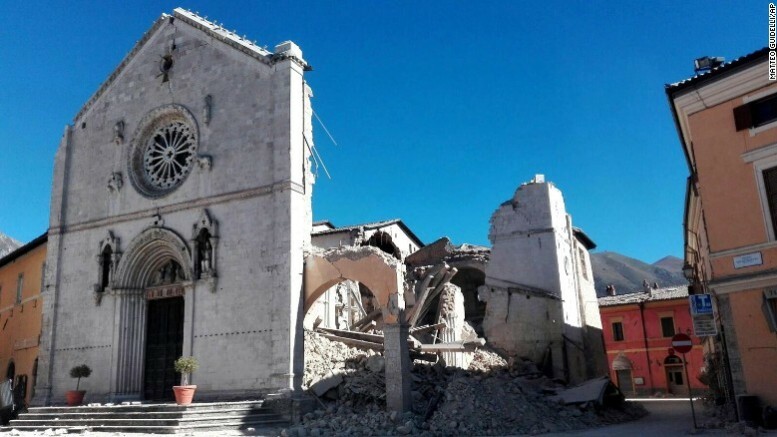 The Basilica of San Benedetto's facade remains standing in Norcia, but its core crumbled Sunday. The Federal Government on Monday announced the lifting of the ban imposed on all blasting and mining activities around the areas that experienced minor earth tremors in the Federal Capital Territory recently. A statement issued by the Ministry of Mines and Steel Development said the Cabinet Committee on Earth Tremor met in Abuja and approved that construction and blasting of stones could resume around the affected areas with the exception of Mpape. The Minister of Mines and Steel Development, Mr Bawa Bwari, said the decision to resume mining activities around areas that experienced minor earth tremors only accommodated construction activities and blasting of stones. 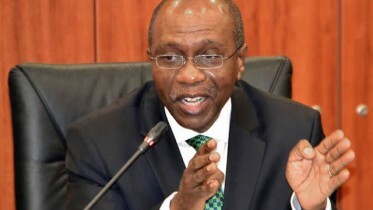 The minister stated, “The Federal Government, after the review of the suspension of blasting and mining activities around areas that experienced minor earth tremors, has decided to lift the suspension placed on such activities with immediate effect. “All areas under suspension are to resume activities except for the Mpape axis. The minister added that the suspension was put in place in order to enable the team of experts put together by the ministry to do a thorough investigation into the remote causes of what triggered the tremor. Be the first to comment on "Tremor: FG Lifts Suspension on Blasting Activities"